End of season survey – Please reply. Expedition LSM Nordique has had a challenging but successful season. Although the weather didn’t cooperate with us, we were able to provide 8 weekends of groomed trails for XC skiing, snowshoeing and fat biking. Thanks to the support of the community, we raised $13,000.00 through the combination of a GoFundMe campaign and a fundraising party (“best party MSM has seen in a while”) which paid for a new Ginzugroomer and our operational costs for the year. We also held 3 Learn to Skate Ski clinics! Looking forward, we anticipate improving the trail system by focusing our grooming efforts on areas of best snow retention – ie. in and along the woods. Trail development will involve significant costs and to that end, Expedition LSM is seeking a number of different governmental and corporate grants. So far, we have recieved $2000.00 from the Quebec government as part of the Loisir Sport Outaouais program and KinoQuebec grants. In addition to this, grants will help us to 1) improve trail signage 2)provide trail access to the warming hut (which we would like to restore) and 3) provide a small welcome hut/change lodge at the trailhead. All very exciting developments that will enhance trail user experience and satisfaction. 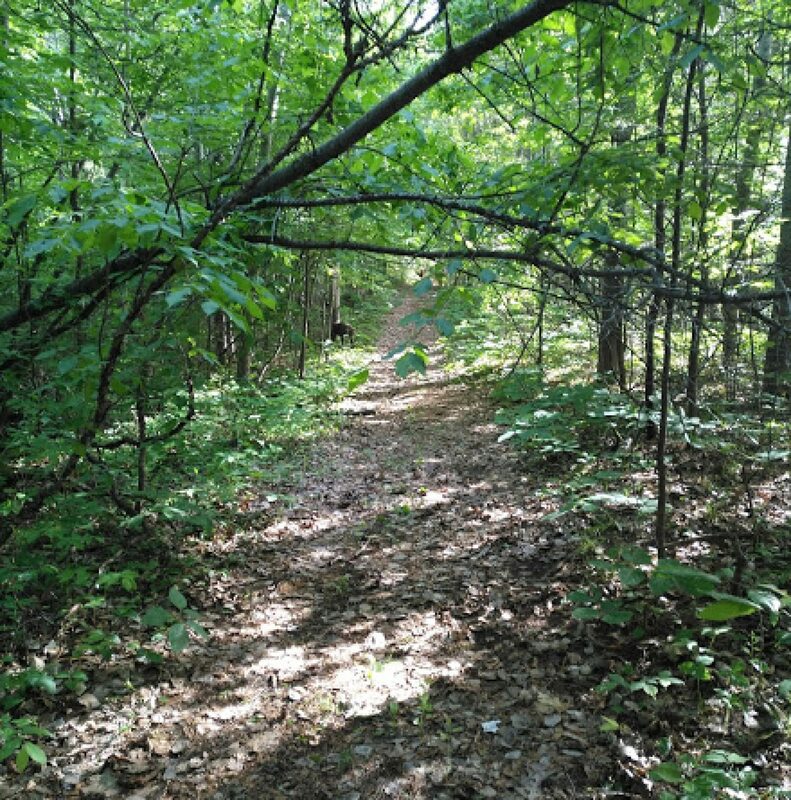 In order to gauge the progress and success of our trail efforts, we need to hear from you!!. Feedback from users is how decisions are made to improve the trails and very importantly, it bolsters our efforts to obtain grant money by demonstrating community engagement. 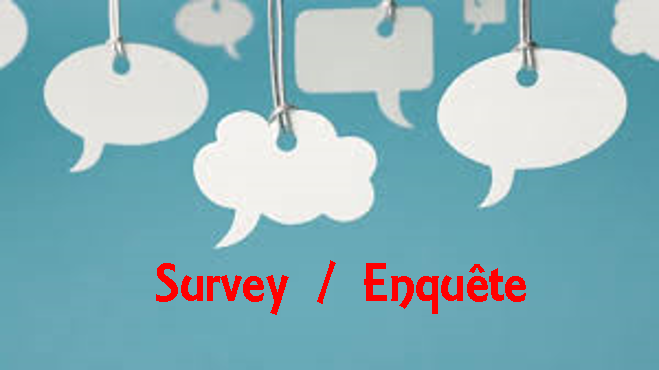 We are asking you to take 3 minutes to complete this online survey. Finally, we’d like to say thank you to all of you who have supported our work and continue to do so through kind words, and financial contributions including our corporate sponsors Kunstadt Sports, Silver Management Group, Resort Lac Ste Marie. The trails are now closed for the 2018 season. We hope 2019 will be even better with more usable trail days, more Learn-to Ski events, a moonlit ski evening. Happy spring!